What’s the state of play for Kindle Unlimited in August 2017? Let’s start with a very brief overview and move on to some of the controversies currently surrounding the program along with my understanding of it’s value proposition. 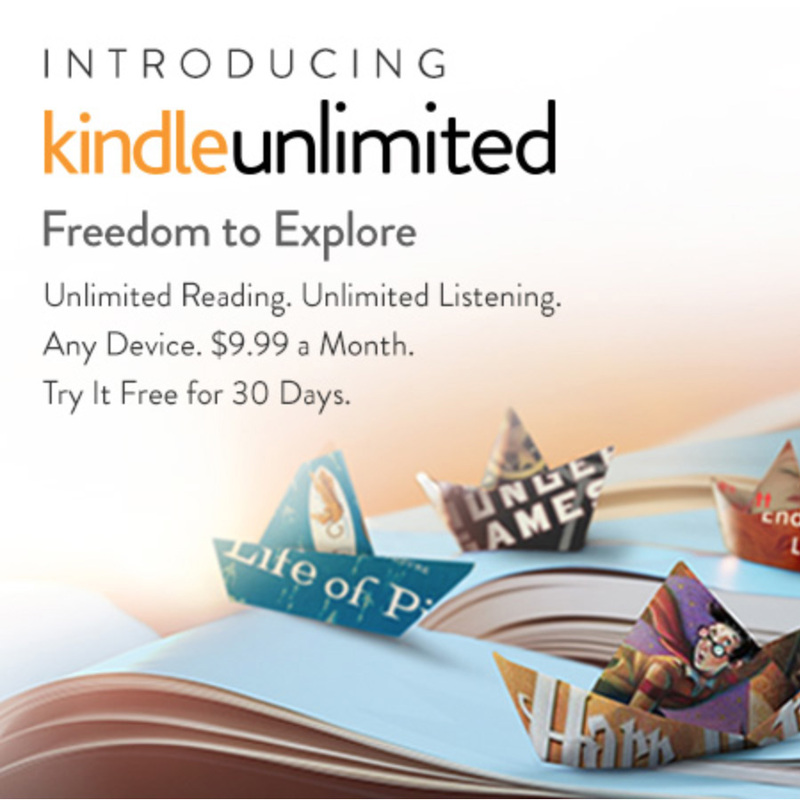 Kindle Unlimited is a subscription service offered by Amazon that enables members to read an unlimited number … Continue reading "Kindle Unlimited state of play"